My impression of Applebee's has always been pretty positive up until my recent visit at the Brooklyn Atlantic mall. It was pretty late at night when we arrived, and the place was bustling with people. The bar was packed but there were some empty tables. We'd made a reservation but still had to wait about 20 minutes before getting a seat, and that's after pestering (and getting kicked out) by the hostess 3 times. She went as far as literally shooing me away from her stand. I later read on Yelp that many people documented her bad attitude as the number one reason not to visit the place. We ordered the $20 special which was one appetizer and two entrees. Hubby and I ordered the spinach cheese dip and his parent ordered the mozzarella sticks. My parents ordered a soup and a shrimp pasta. The service was pretty slow. When the chips finally came, I was shocked to see the small portion. 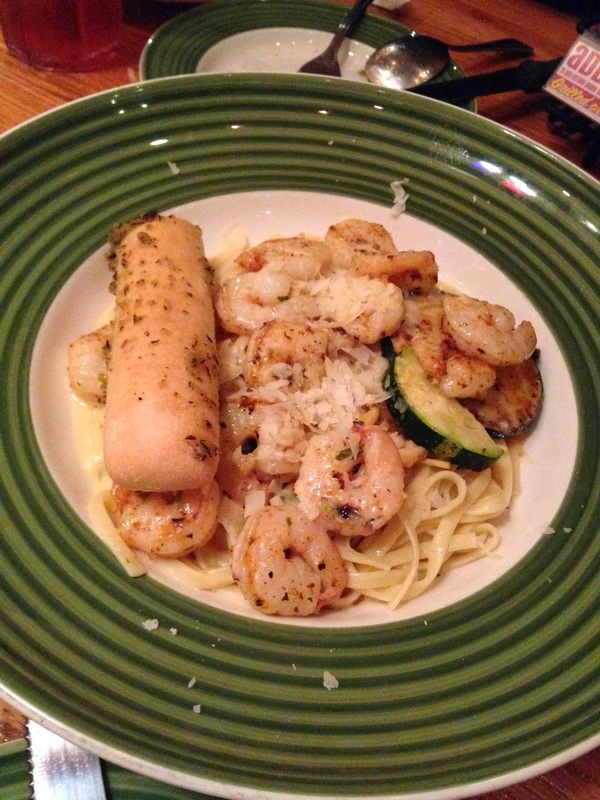 Compared to the(exact same) one we ordered at an Applebee's in NJ this was not comparable. Plus the chips tasted stale, to the point of unchewable. 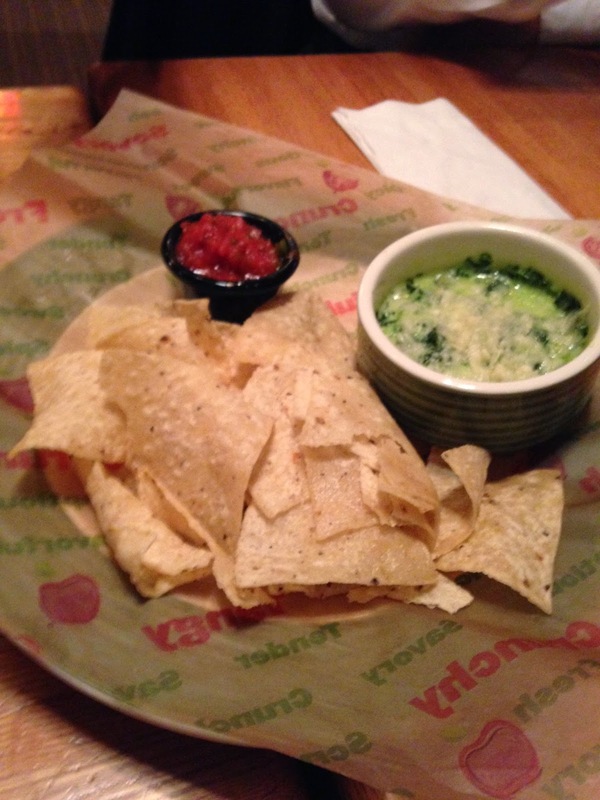 The dip was way too creamy, not enough cheese. 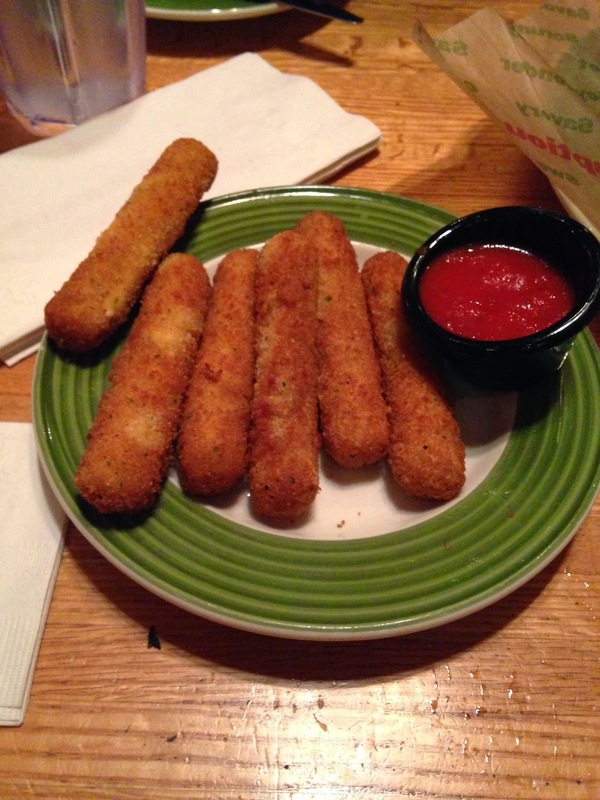 Mozzarella sticks were okay on the bland side, nothing memorable. The soup size was pint-sized for babies, making me think whether I should complain. 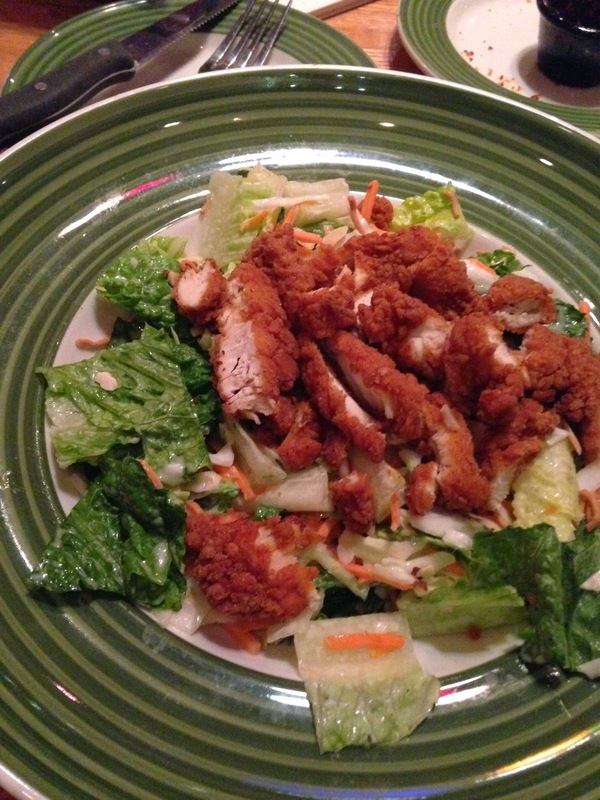 My chicken salad was probably the best thing on the menu, it actually tasted okay. There were generous amounts of chicken, albeit left-overs from the chicken and fries dish. The shrimp fettucini tasted too milky for some reason. There weren't enough flavors other than that of steamed milk which I didn't enjoy at all. 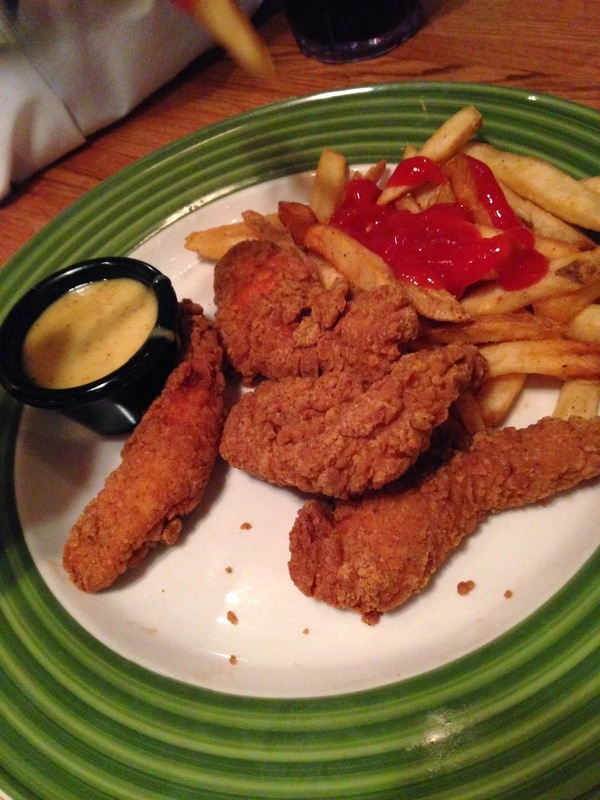 Chicken and fries were your standard fare. I'm sure other restaurants have better renditions. Hubby's burger looked like a poor attempt at McDonald's, with the patty falling out of the buns. The fries were meh, overcooked with too much oil. 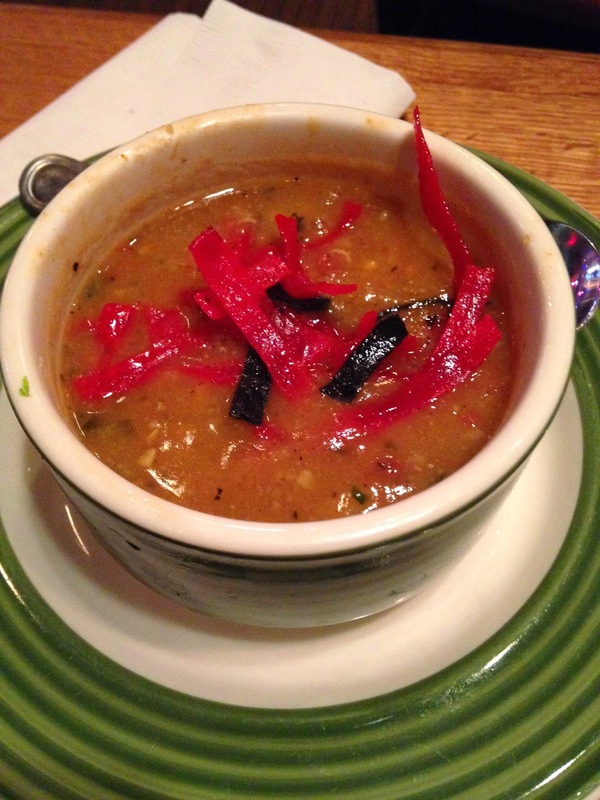 All and all, worst meal at Applebee's I've ever experienced, I hope this experience won't deter me from coming back...ever again.